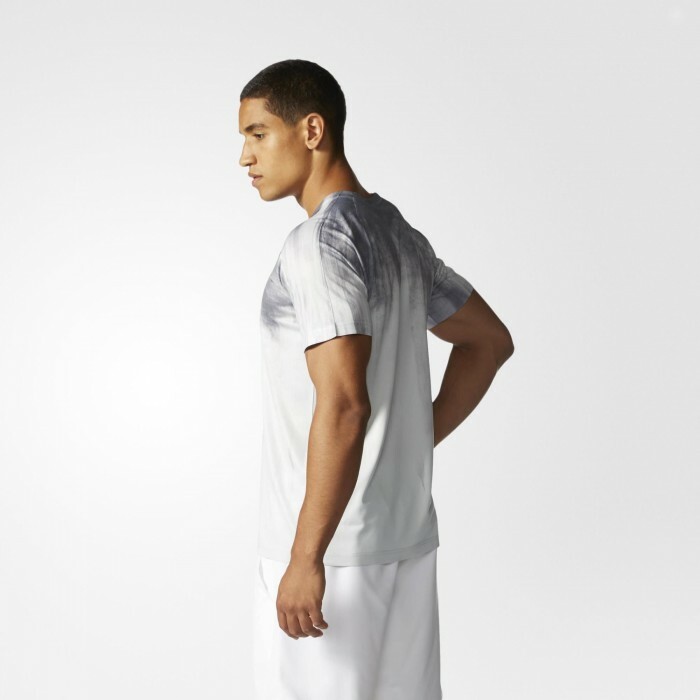 You're a one-of-a-kind player, and now the world knows you have a definitive style. 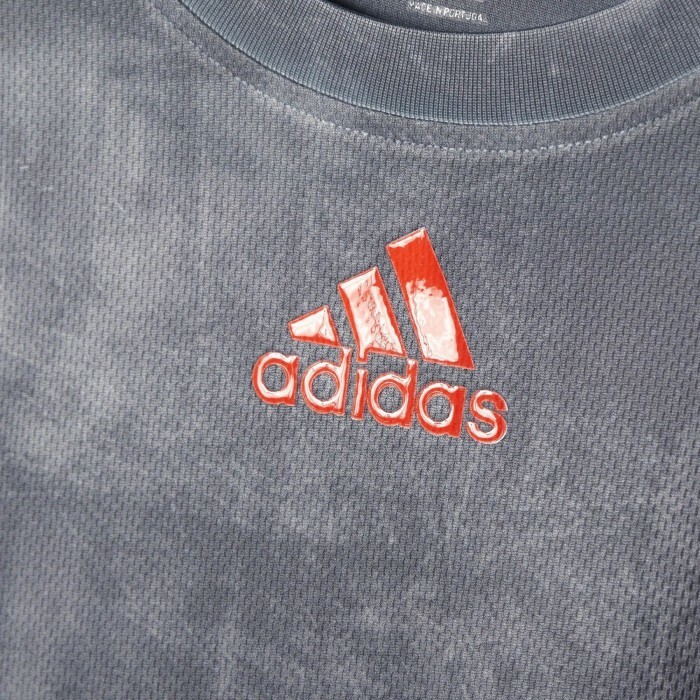 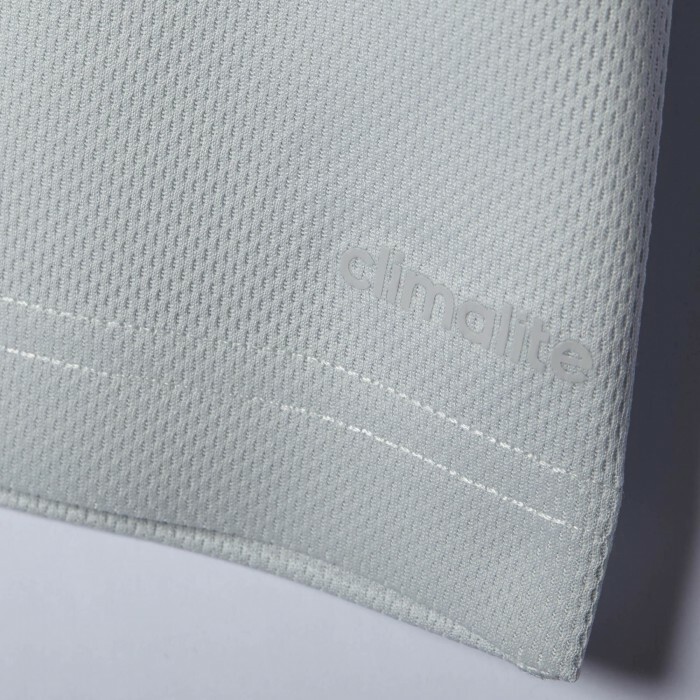 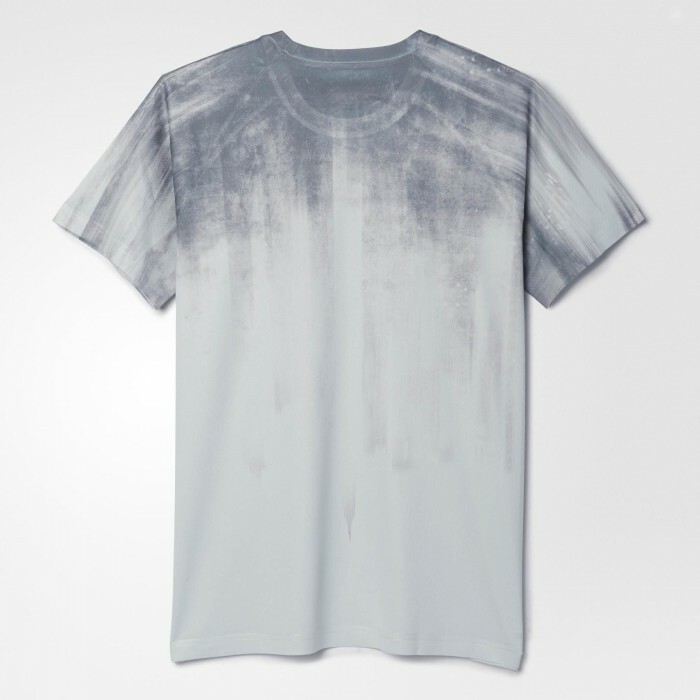 Мужская теннисная футболка Adidas Adizero Tee is made with a unique design every time. 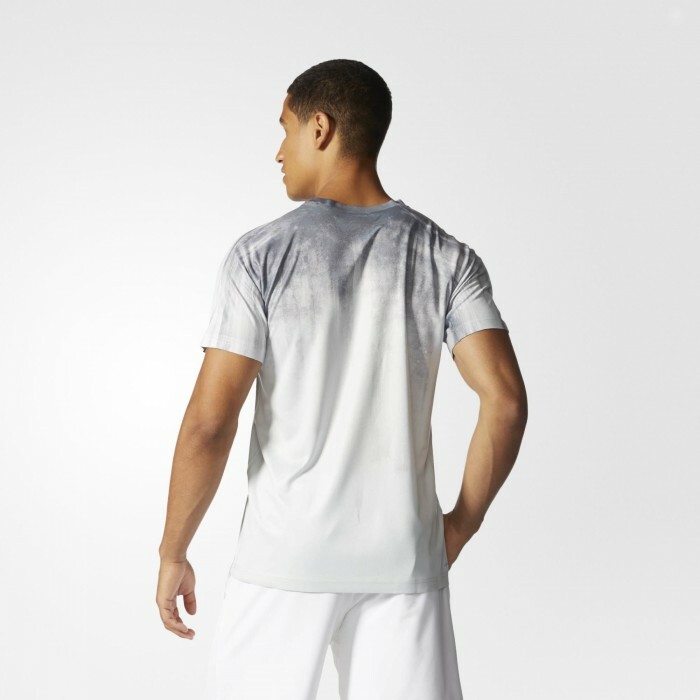 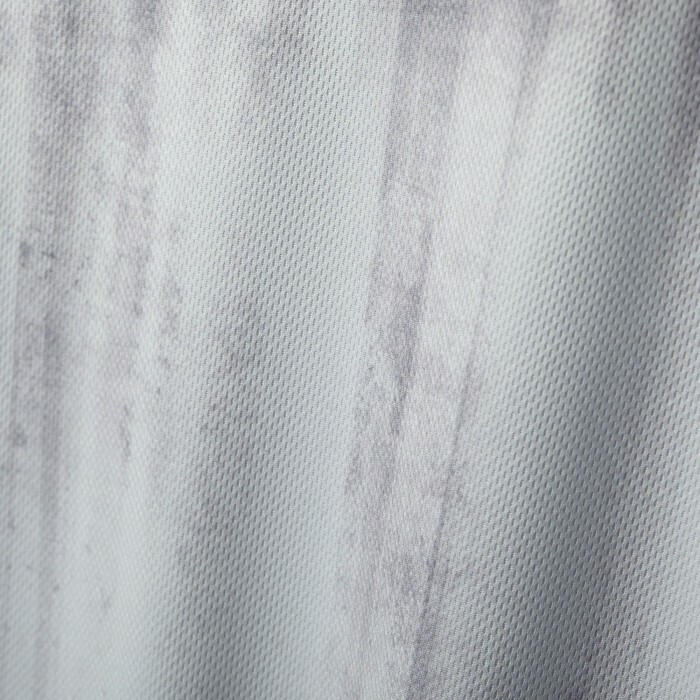 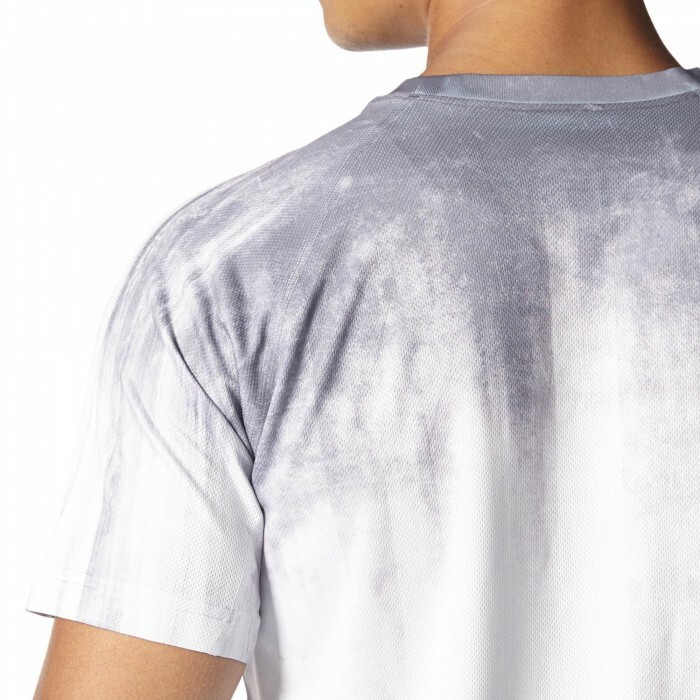 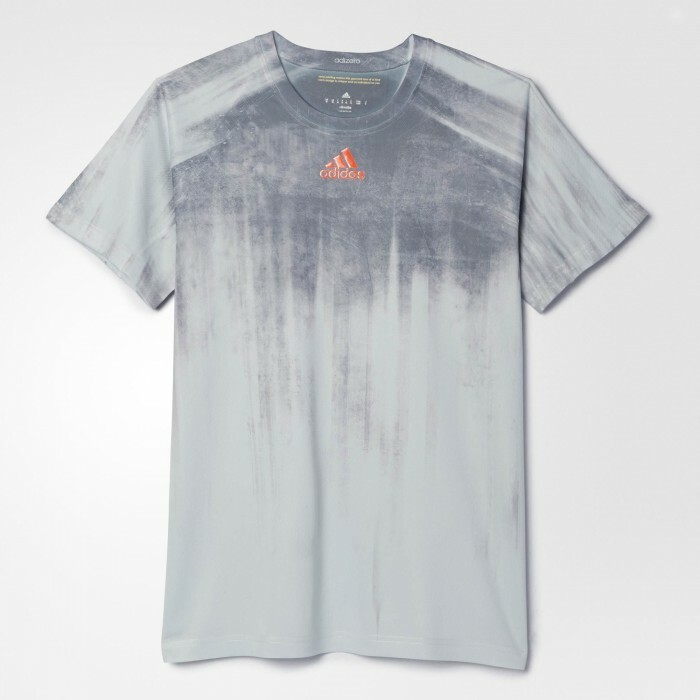 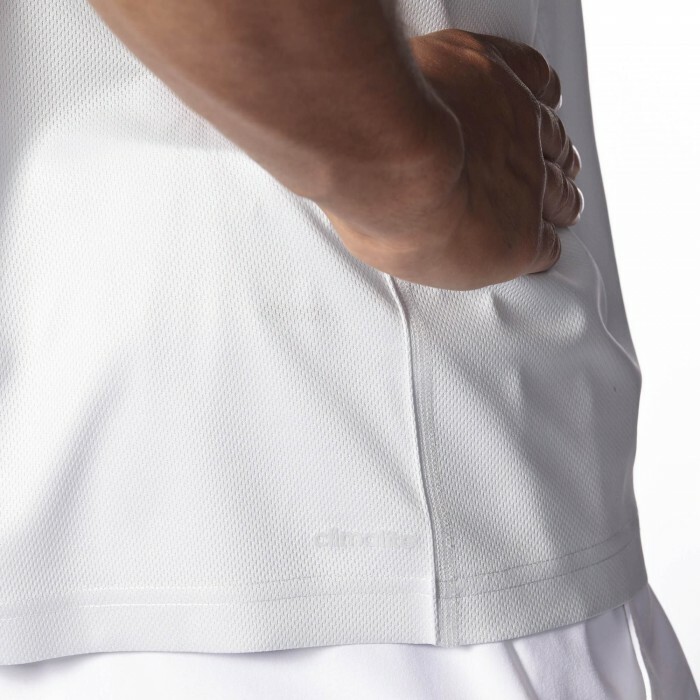 In soft, lightweight climalite® fabric, this adizero t-shirt keeps you dry and comfortable when the match heats up. 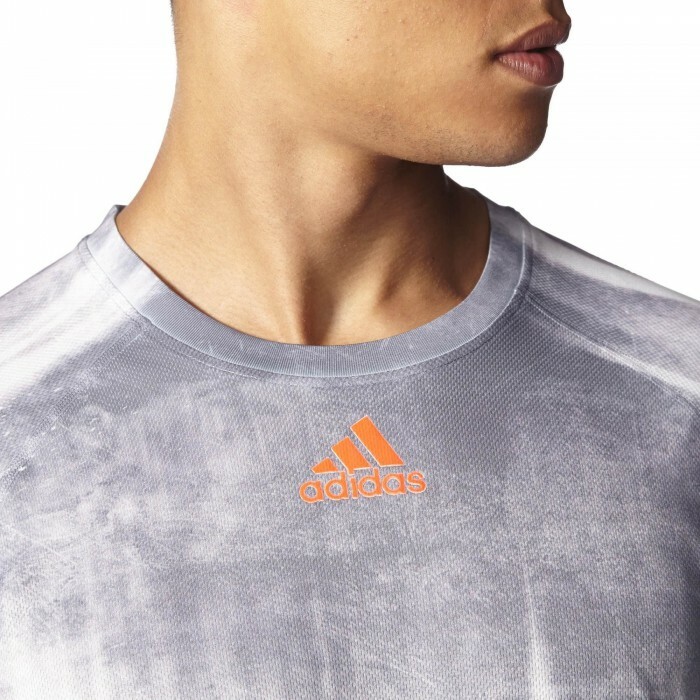 It's a fierce competitor, just like you.